At security 365 we are specialists in the supply and installation of monitored alarm systems (back to base alarm systems) for homes and business across Sydney, Melbourne and Brisbane. 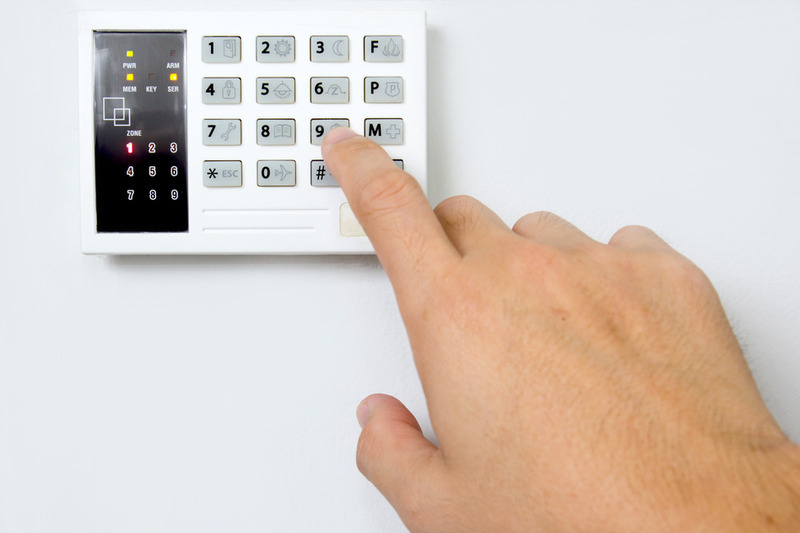 Burglar alarms are used in residential, commercial, industrial, and military properties for protection against burglary or property damage, as well as personal protection against intruders. Some alarm systems serve a single purpose of burglary protection; combination systems provide both fire and intrusion protection. 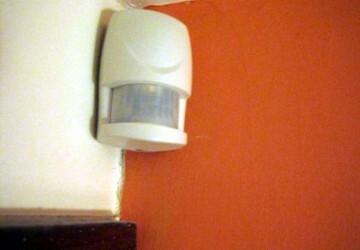 Systems range from small, self-contained noisemakers, to complicated, multi-area systems with computer monitoring (back to base alarm system) and control.